clever, and kind-hearted. They have special sensitivity to art and beauty and are spiritual with a fondness for quiet living. Their nurturing personality make them excellent care-givers. They are wise, gentle and compassionate and cautious in business. It is often the simple things in life that give them the most pleasure. Rams are most compatible with the Rabbit, Pig and Horse. 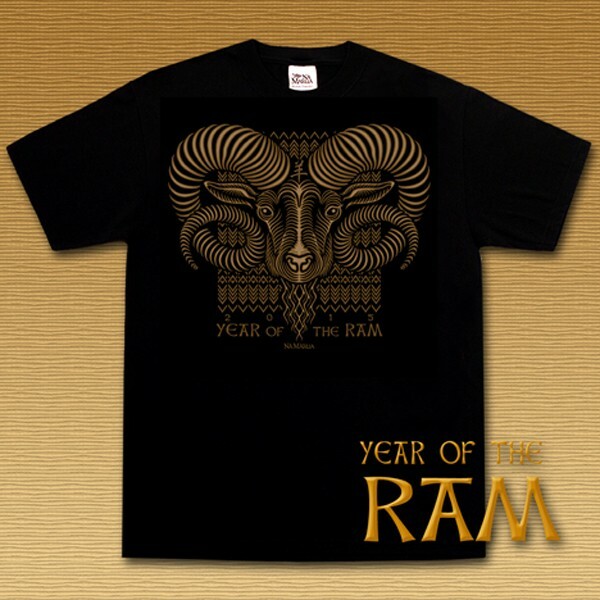 Ram years are 1919, 1931, 1943, 1955, 1967, 1979, 1991, 2003, 2015.